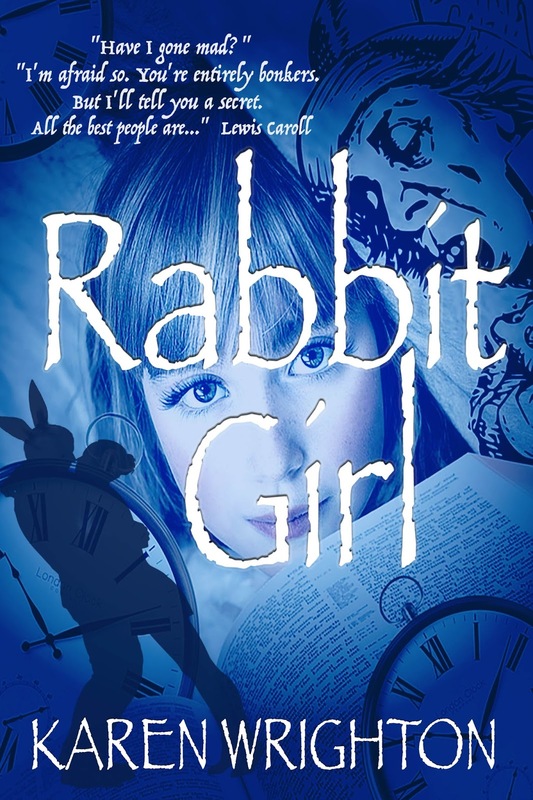 I've (finally) started writing my new book, working title - Rabbit Girl. 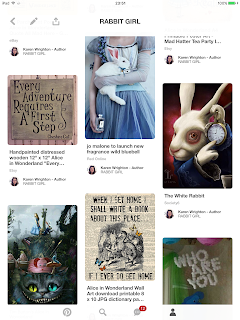 As I write, I'm collecting ideas and images in Pinterest. "Sanity is overrated. Look at you - you're as mad hatter - all the best people are..."
Add to that a childhood traumatised by schizophrenia, and Lissie generates enough material to keep a team of psychiatrists busy for years.